Updated Saturday January 13, 2018 by David Quevedo. With the Little League® International Board of Directors formally adopting USA Baseball’s new standard for bat performance testing, Little League International fully supports this program. For more than seventy-five years, Little League has used improvements in science, engineering, and technology to take the sport of baseball to higher levels. By utilizing the most current advancements available, manufacturers can now develop bats with a wood-like performance, which is important for the long-term success of the game. Developed by a USA Baseball committee of scientific experts, Little League Baseball® has decided to adopt the new bat standard for mandated use effective January 1, 2018. 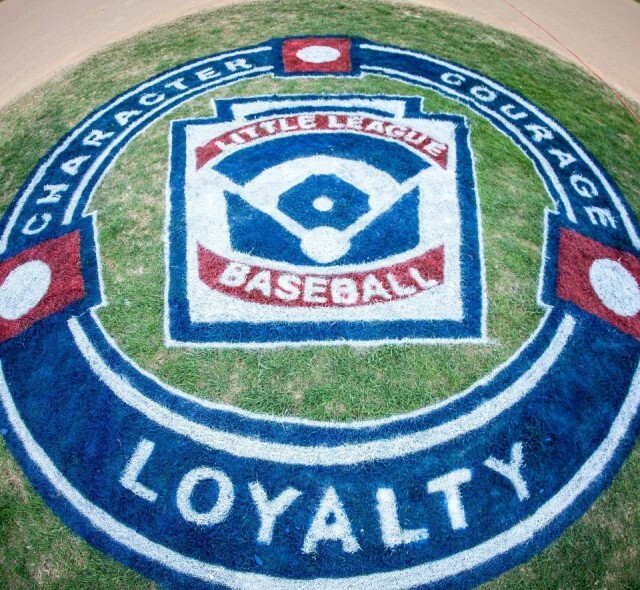 All national members of USA Baseball, including Little League, are encouraged to adopt this new standard. Little League-approved bats can be used through December 31, 2017, and our current bat regulations will be in effect until then. That includes the moratorium prohibiting the use of all 2 ¼ inch barrel baseball bats constructed with composite material in the barrel, unless approved. Visit LittleLeague.org for detailed information. Little League looks forward to working with USA Baseball, and will begin educating our local leagues, and the parents of our 2.1 million baseball players, preparing them for the important change coming in 2018.